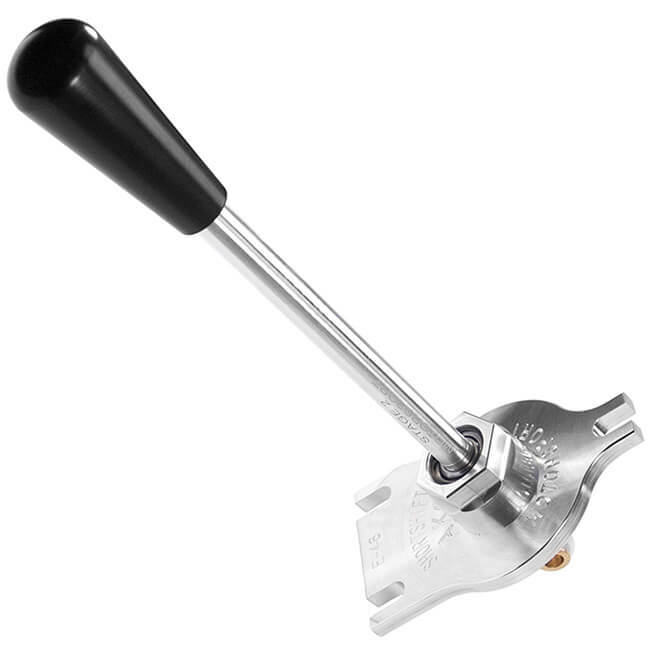 The AKG Motorsport Racing Short Shifter – Stage II Aluminum for BMW E46. The ultimate short shifter specifically designed for your BMW E46 race / track car! The base plate and housing cup are CNC-machined from a single piece of solid extruded 6061-T6 aluminum, while the lever is CNC-machined from a single piece of 7075-T6 aluminum. The entire assembly is precision engineered to be a direct bolt-on to your E46 chassis, eliminating the need to drill holes into your car for installation (as with cheap knockoffs). 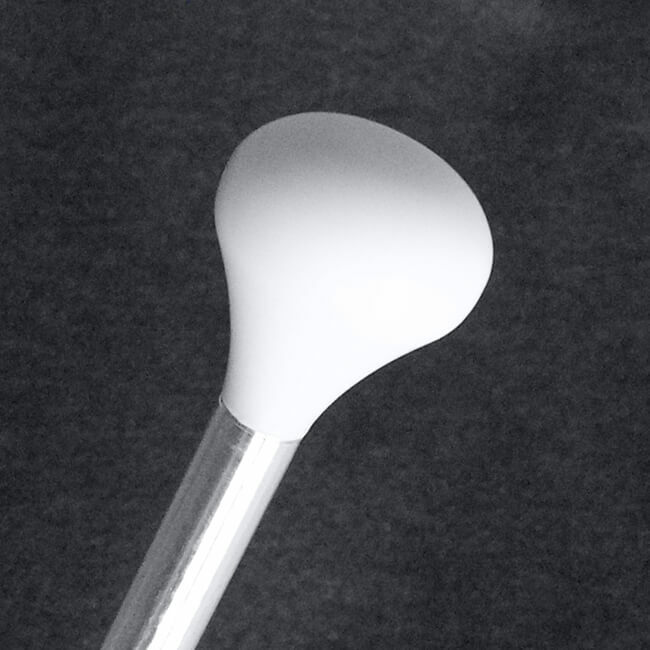 Shift knob included – please select Tall Black Delrin, or Short DTM-Style White Delrin. This shifter is fully warrantied for as long as you own the car in which it was originally, properly installed. This shifter requires upgraded motor and transmission mounts. NOTE: We recommend you also upgrade your stock selector rod to our DTM Selector Rod – sold separately here.